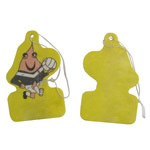 Air Fresheners use sight and smell to promote your message. Imagine how many people will see your company name printed on a scented air freshener hanging from a rear view mirror! 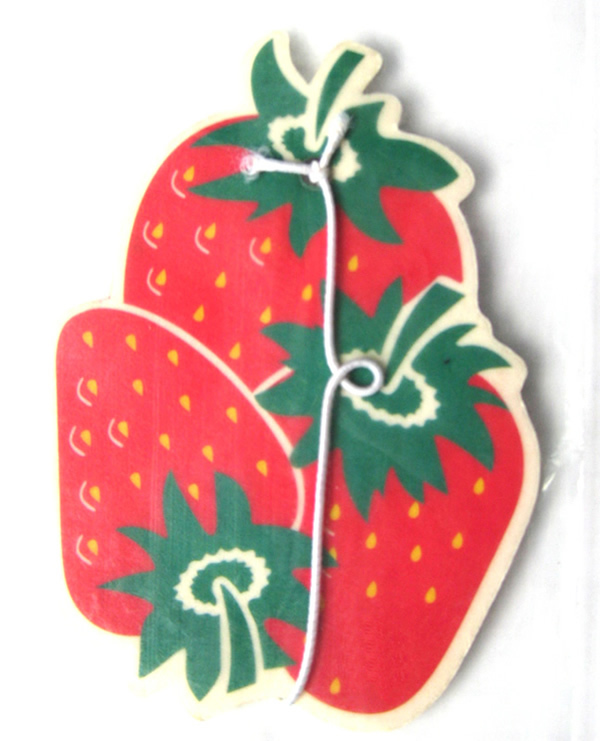 Imagine if that air freshener was on a rear view mirror of a bus or taxi! 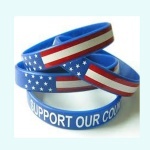 [Imprint size] 3" x 5 1/4"